No. 110 Photo of My Grandfather. Extracted from the WeChat Program 'The Big Collector Feng Mengbo'. 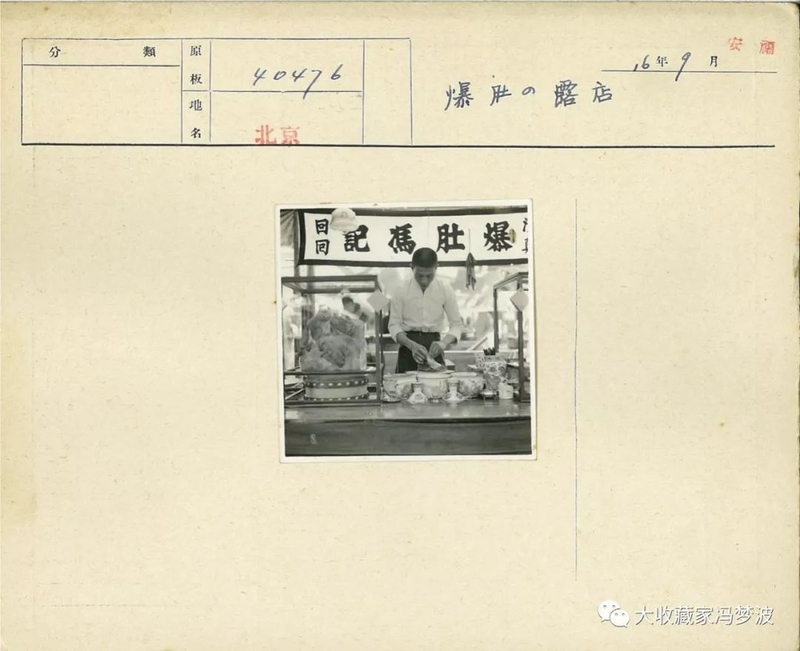 Photo by 安福, 1941 © North China Railway Archive. 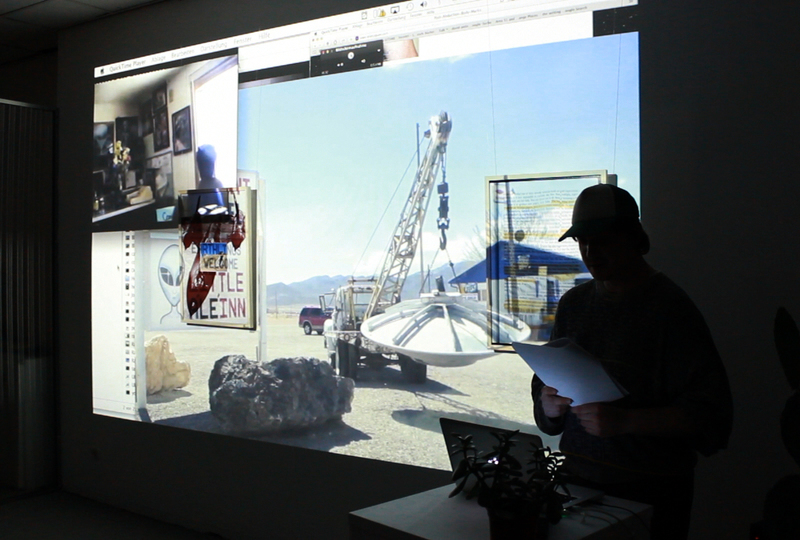 For the Time Being is an experimental programme of photo-performance, conceived as a response to the everyday presence of social media. The project invites 5 international contemporary artists - Agorama, Agil Abdullayev, Feng Mengbo, Max Grau and Tamara Kametani - to reflect on the role of image sharing networks in their personal lives. Through a series of on and offline events and performances, the artists will interrogate the way in which popular apps like Snapchat, Whatsapp and Instagram have affected an understanding of intimacy, digital connectedness and notions of personal and collective memory. 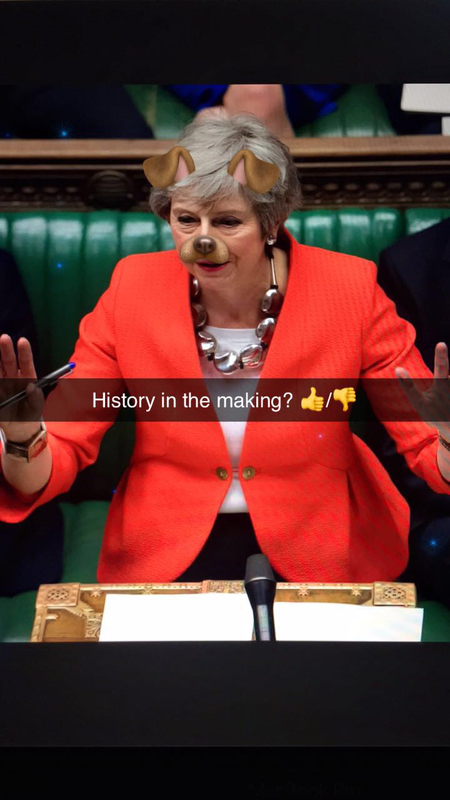 The project uses Snapchat, an app devised to share intimate, disappearing images, as a central protagonist. 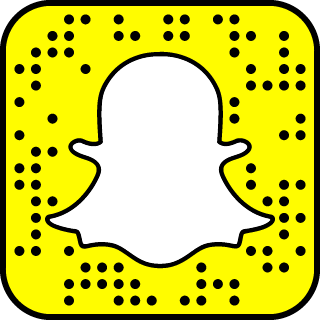 Originally designed with unique features of instantaneity, intimacy and ephemerality, Snapchat quickly rose to cult popularity amongst a generation of millennials who used it to develop a means of communication that was playful, creative, subversive, and entirely their own. 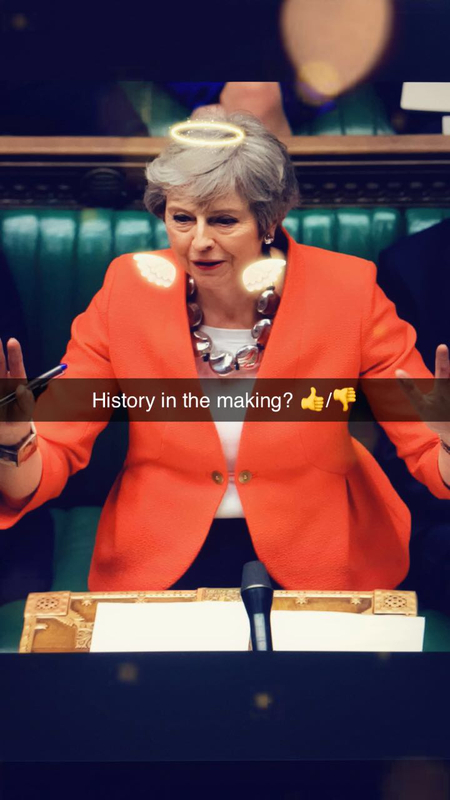 Today, the artists of For the Time Being use Snapchat as a medium and a tool through which they reflect on debates within contemporary social media. The programme, therefore, presents an assemblage of ideas reflecting on big issues such as internet identities, fake news and data privacy, to more personal encounters of nostalgia and memory. To open For the Time Being, on 9 May, 18.30 – 19.30 multimedia artist Max Grau will conduct a lecture-performance at The Photographers’ Gallery which will explore the influences of social media upon our everyday communications and self-identities. Interweaving slides, speech, video clips and music, Grau will unfold a series of interactions with his ‘avatar’ inhabited on Snapchat. Carrying forward her work on the politics of image culture, Tamara Kametani will be capturing this specific moment in time through daily posts of news media. Interjecting headlines with her personal reflections, comments and images, Kametani’s project will explore the moment in which public information turns into personal memory. From across the globe, new media pioneer Feng Mengbo will offer another perspective into memory and personal archives, by extending his ongoing documentation project The Big Collector Feng Mengbo, which is already embedded in social media. From his 1sqm photo studio, Mengbo has been using photography to record and share objects from his own collection as a way to map a personal narrative onto a larger socio-cultural transformation witnessed in China during his lifetime.Using the internet as a space for personal reinvention, and freedom from the controlling gaze of societal norms, Agil Abdullayev presents a pseudo-biographic character ‘Rashida from Baku’. Rashida has been born of various popular social media aesthetics and facilitates exploration of queer culture within the social histories of Azerbaijan. Over the closing weekend, Agorama will be presenting an installation of Moses The Lonely Londoner at The Photographers’ Gallery. Moses is an interactive chatbot who will be inviting audiences to take a journey with him over the weeks preceding the project through an exchange of text and media. 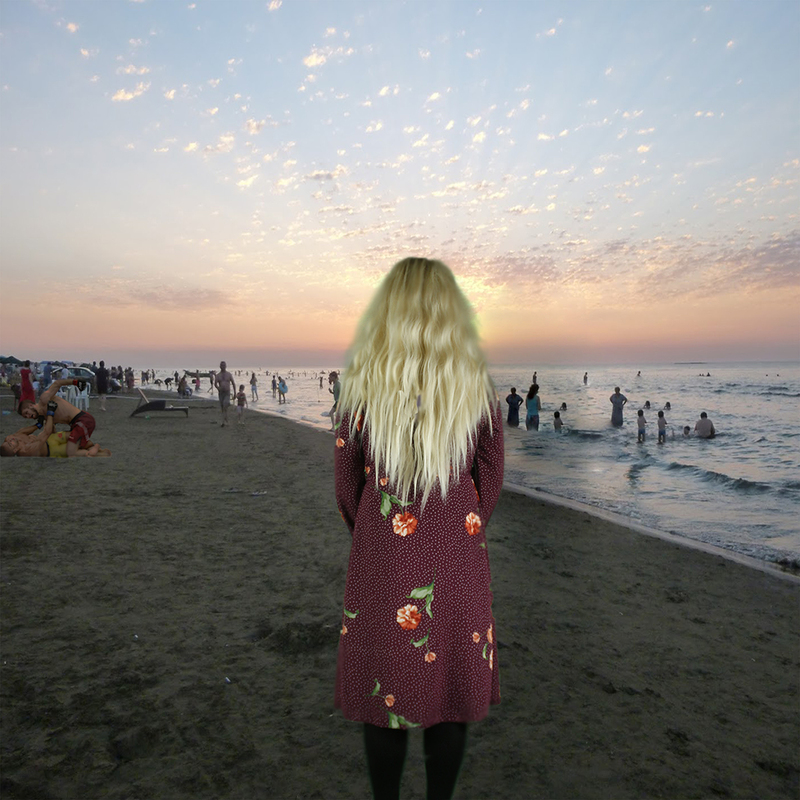 This work reflects on telecocoons or the idea that complete strangers may find opportunities for intimacy and togetherness through their shared virtual networks.